VIEW! VIEW! VIEW! 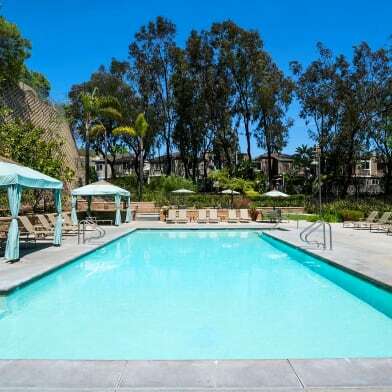 A studio unit located in one of the most spectacular homes in Laguna! This fully furnished unit has access to infinity edge pool and spa with panoramic ocean views! 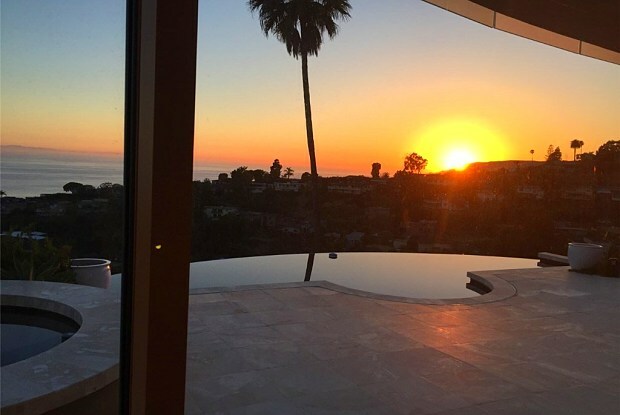 You have your own patio area as well to enjoy Catalina Sunset views. Contemporary design with beautiful kitchen complete with stainless steel appliances, a gorgeous "smart" bathroom with a walk in spherical rainfall shower, a "smart" toilet, dual sinks and a wonderful walk in closet. Hardwood and polished stone, dual paned windows, interior glass doors and recessed lighting complete the modern look you will NOT want to miss! 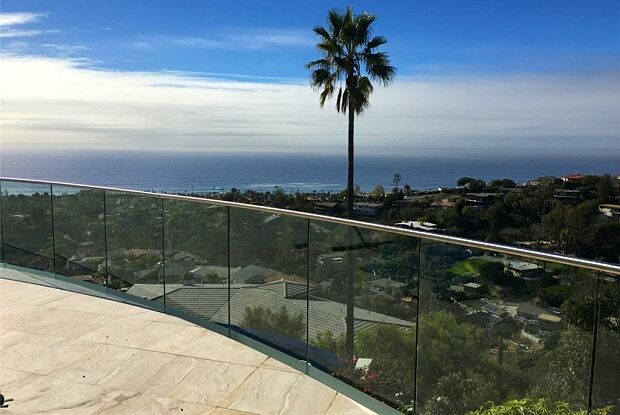 Enjoy the Laguna Beach lifestyle with restaurants and gorgeous beaches Please call Debi at (949) 697-9747 for your private showing. Have a question for 1005 Madison Place?